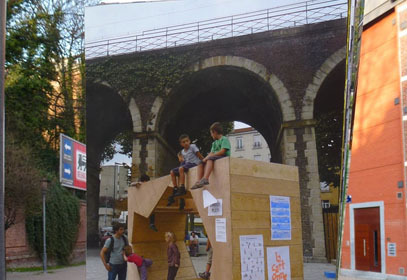 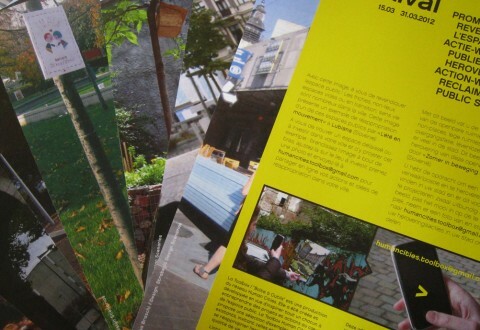 In Paris too, we started reclaiming space ! 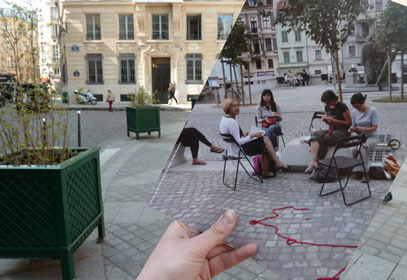 Pictured by Claire, Paris – Place des Petits Pères, 27th March 2012. 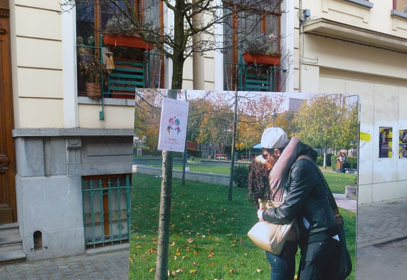 Pictured by Magalie, Brussels – Ixelles, 16th March 2012. 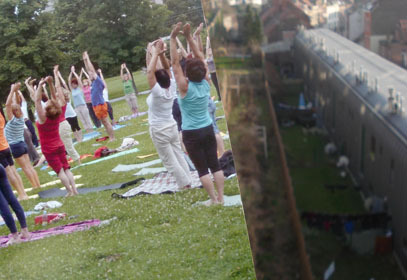 Another kind of healthy activitiy on green lawn! 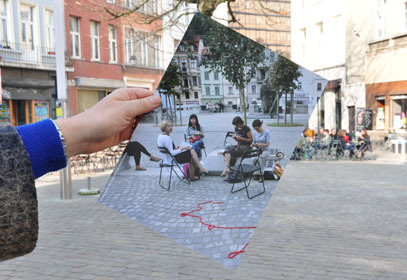 Pictured by Roberta, Brussels – Place Fernand Cocq, 16th March 2012. 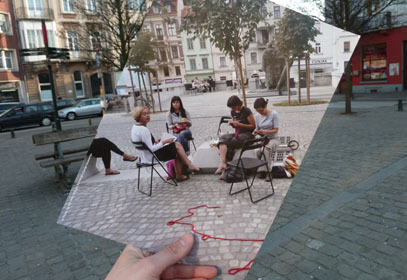 Pictured by Claire, Brussels – Place Blyckaerts, Ixelles, 16th March 2012. 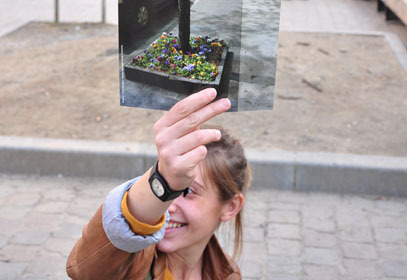 Pictured by Petra, Brussels – Ixelles, 16th March 2012. 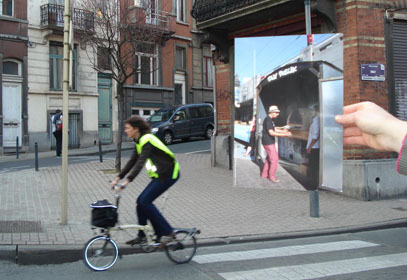 Pictured by Petra, Brussels – Avenue de la Couronne, Ixelles, 16th March 2012.